Adrenal fatigue plays a role in fibromyalgia. Our fibromyalgia bodies are tired. They have no more get up and go. Instead they have a strong lay down and rest need. On December 3 2019, I shared an article about adrenal fatigue on Facebook. 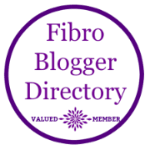 In this post, I am going to take this further and specifically as it relates to men and women with fibromyalgia. Our adrenals impact every system and function in our body. When the adrenals go into fatigue state, the body needs rest to heal itself. If we don’t respect what our body is telling us, we exasperate the problem. For years, I thought I could push myself past the fatigue. I succeeded in making my fibromyalgia much worse. The greatest challenge in my life has always been to allow my body to rest when it needed rest. Adrenal fatigue is cause by too much stress in the body over an extended period of time. Some people come to adrenal slowly, some come into it early in their lives, some come to it in the way of a trauma that overflowed their stress bucket . . . the straw that broke the camels back. Sometimes the stress builds over time. Other times, when we are born into a stressful environment, the stress is a constant from birth. Often even when leaving a stressful environment, the internal stress lives within us in the form of cellular memories. The only way to clear this stress is to neutralize the cellular memories. 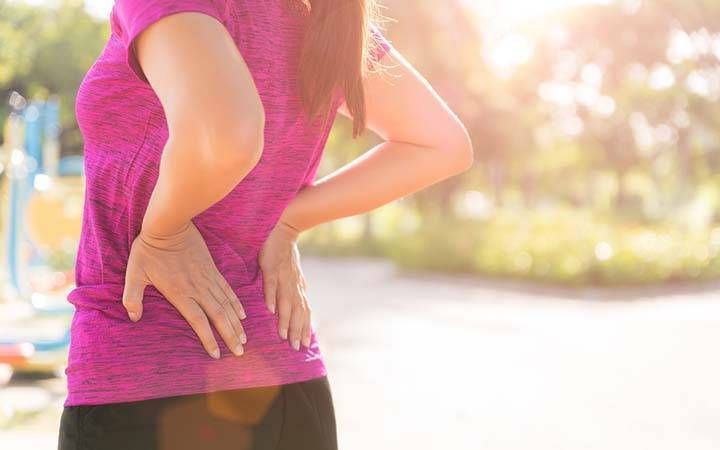 This is a major cause of stress for men and women with fibromyalgia. There are supplements that you can take to support the adrenals, but these supplements are only a band aid and might give you a bit more energy, but they don’t resolve the underlying stress that is the original cause. Eating the wrong foods for your body type. Not getting enough sleep, rest and play. Toxicity, both from external factors and internal factors such as metabolic wastes. External life stressors including jobs, relationships, finances. This initial list reflects possible underlying stresses. Food sensitivities, food intolerances and food allergies. And most any symptom you have becomes a stressor in and of itself. In order to recover from adrenal, you must resolve the underlying stressors. A comprehensive program to recover from adrenal fatigue takes some detective work. Each person with fibromyalgia is different. We each have different symptoms and we each have a different set of causes. There is not a way to heal fibromyalgia. Each individual must be assessed uniquely, and the recovery protocol must be unique to that individual. It is always unique combination of the underlying stressors. If you have worked with eating a healthier diet, lifestyle changes, stress reduction, inner work on your beliefs and attitudes, emotional healing, functional medicine and other modalities, but still have symptoms, you have not gotten to the bottom of the stress bucket. 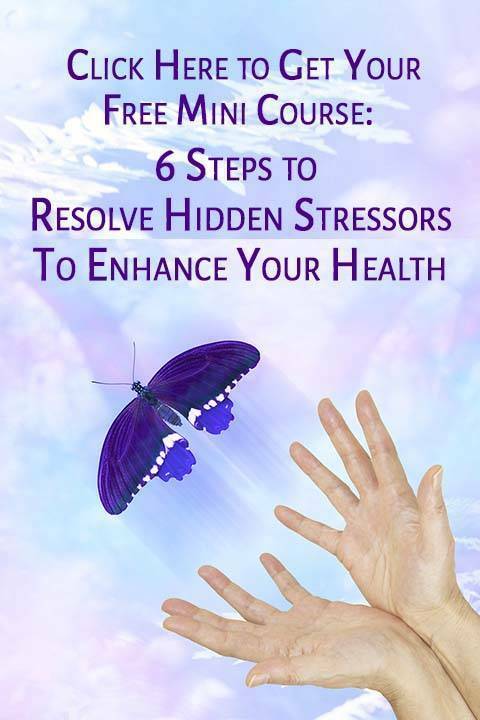 You have not identified and resolved all the underlying hidden stressors. It is as simple as that. In my complimentary Discovery Sessions, I provide an evaluation of you and provide a blueprint with which to move forward. To sign up for your complementary Discovery Session click here. In private work with individuals, we work together, step by step to identify and resolve all stressors and support the body in healing itself. Some things you can do on your own, other things take some supportive expertise with the right tools to assist in the resolutions. With this process you will steadily move toward health and well being.